Are you arranging a funeral for a loved one? Our funeral directors at Howarth’s Funeral Service, in Bolton and Farnworth, offer a full bespoke service to ensure all aspects of funeral planning runs as smoothly as possible. We are located in Bolton, Lancashire but are capable of conducting funerals throughout the UK and Ireland and can arrange for a deceased to be transported to, and from anywhere in the world. Our full-time staff can be contacted 24 hours a day, 7 days a week. We look after all the funeral arrangements for you, relieving stress on the family. We liaise with all necessary parties to ensure that arrangements are as requested. We are completely independent and flexible to your requirements as we are not controlled by a national office. Howarth’s Funeral Service are members of the National Society of Allied and Independent Funeral Directors (SAIF). In so doing, we pledge to adhere to their strict code of practice, which ensures the high standards expected by our families are met. It also ensures that our ownership and pricing policy are transparent. Howarth’s Funeral Service are members of the National Society of Allied and Independent Funeral Directors (SAIF). In so doing, we pledge to adhere to their strict code of practice (download here? ), which ensures the high standards expected by our families are met. It also ensures that our ownership and pricing policy are transparent. To discuss any special requirements you may have, please don’t hesitate to contact us today. 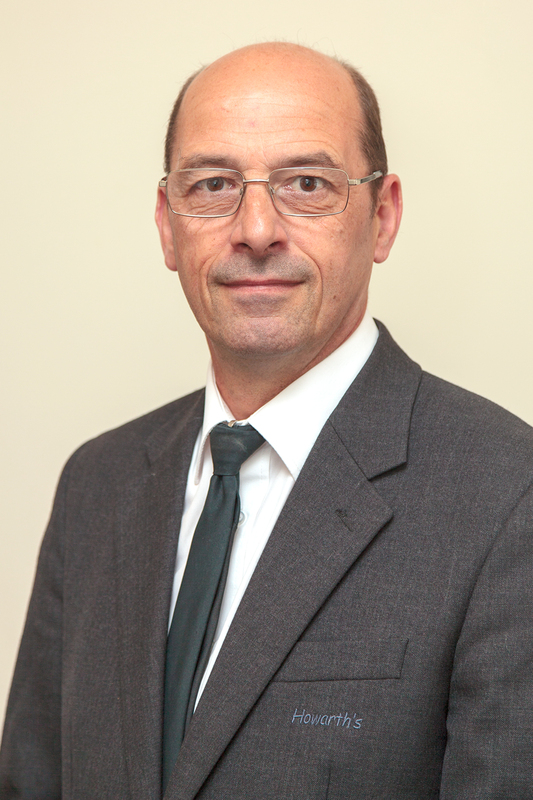 John has worked in the funeral industry for over 40 years and has a wealth of experience in arranging and conducting funerals. He is a qualified Funeral Director and Embalmer. Laura joined her father in the firm full-time in 2006, after completing her degree, before which she worked part-time during the holidays. 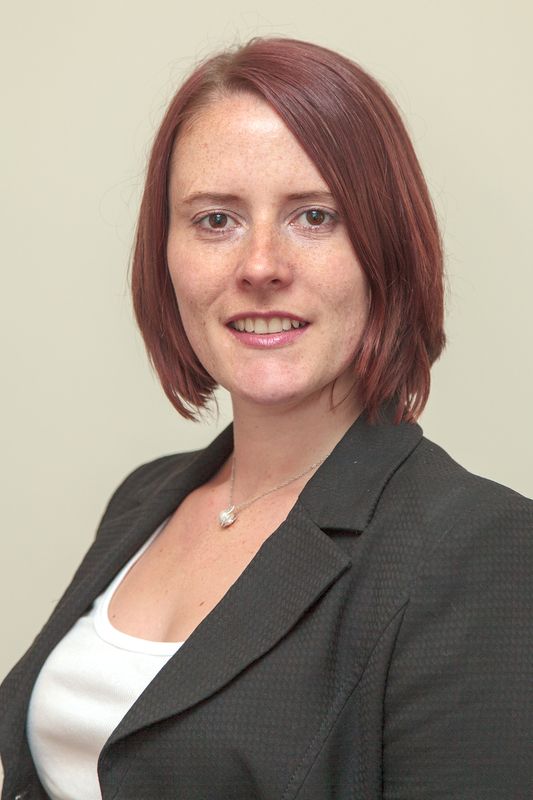 She is a qualified Funeral Director and Embalmer and also oversees the masonry department. 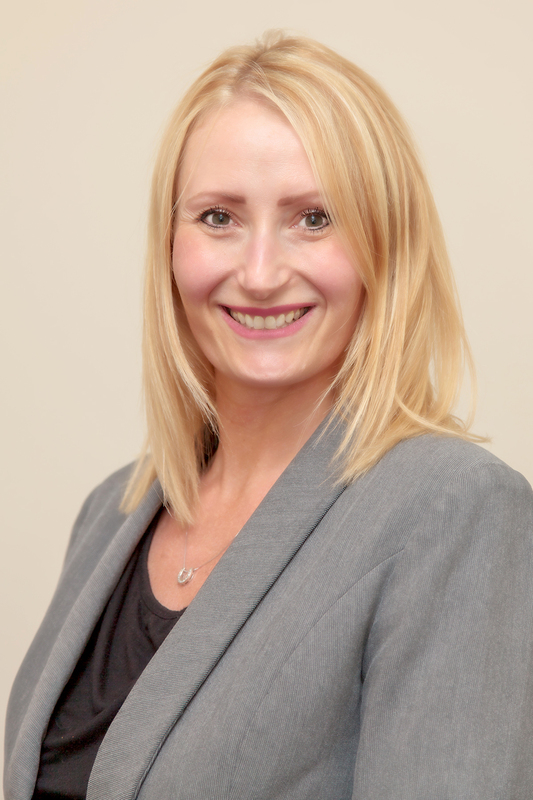 Michelle joined the firm in 2001 and has since become qualified as both a Funeral Director and Embalmer. Mark divides his time between our Astley Bridge Office and the masonry department. 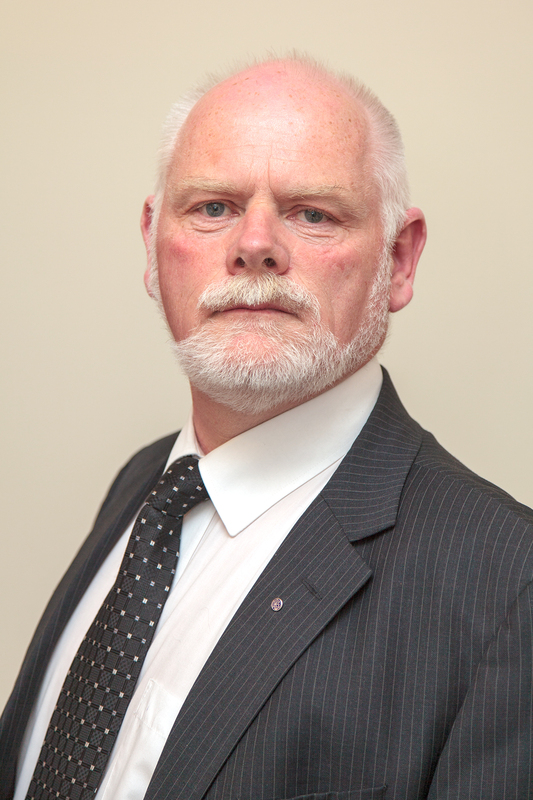 He is a qualified Funeral Director and has nationally recognised qualifications to produce and fit memorials. 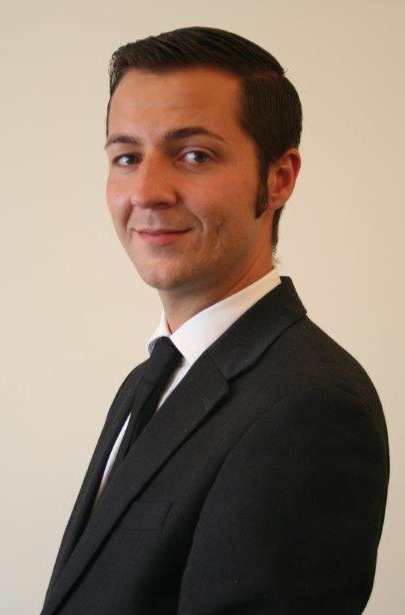 Peter works part-time for the company, and works at our Astley Bridge Office. He passed his Diploma in Funeral Directing in September 2015. 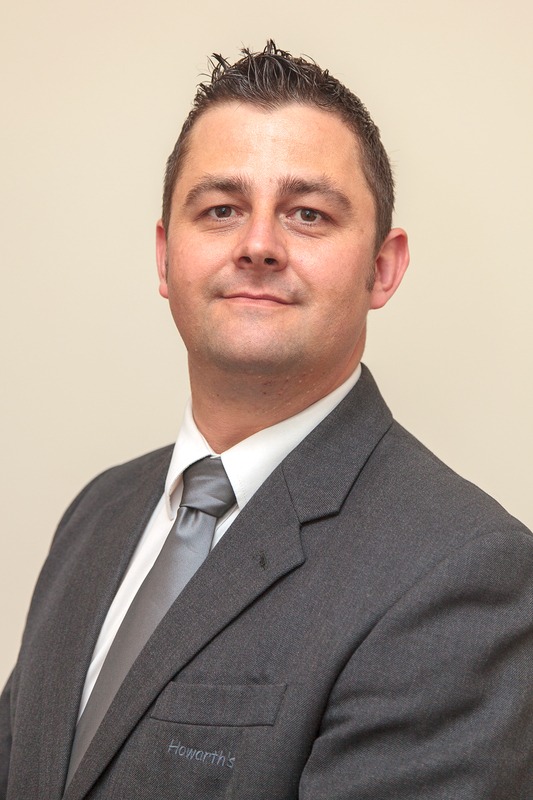 Phil joined the firm as a funeral operative after a career with Greater Manchester Police. He works alongside the Funeral Directors to ensure the smooth running of the funerals. 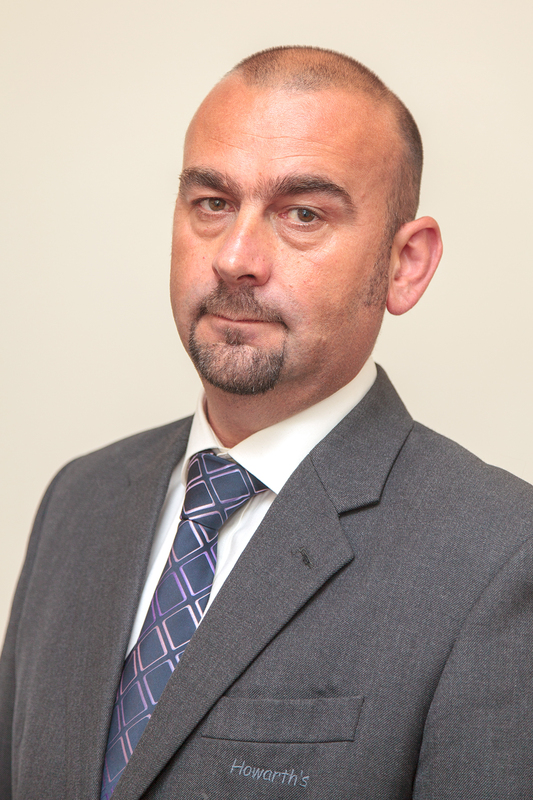 Simon joined the company in 2013 and passed his Diploma in Funeral Directing in March 2015. 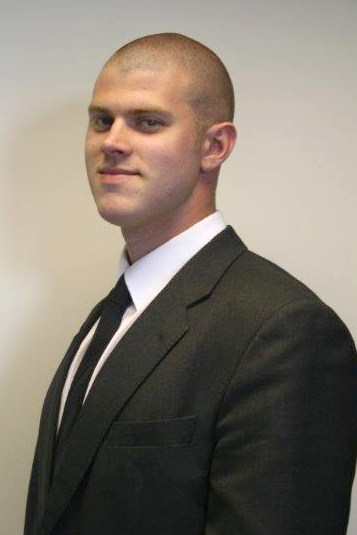 He is responsible for the smooth running of the Farnworth Office. Terry also joined in 2013 and he works full-time in the masonry department. Along with his father, Mark, he is responsible for all memorial orders. He is also fully qualified to manufacture and fit memorials.